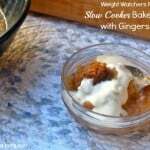 Slow cooker baked apples with gingersnaps. 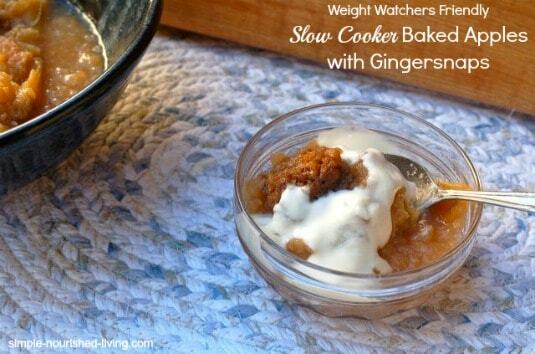 Or should I say slow cooker baked applesauce with gingersnaps? 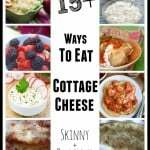 This is what I made in the slow cooker yesterday. And I seriously contemplated whether to post it or not. Because I intended to make easy, healthy and delicious Picture-Perfect slow cooker baked apples with gingersnaps, but I ended up with overcooked slow cooker baked apples that lost their shape and ended up with the consistency of chunky applesauce. 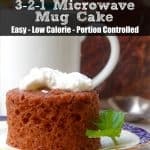 We shared one for dessert last night, warm from the crock pot, and though far from perfect, it was still delicious! There was a time, in the not so distant past, when I would have deemed this attempt at slow cooker baked apples a HUGE FAILURE. I would have cursed and/or cried at my incompetence. I might have even tossed the whole dish into the trash to avoid facing the shame of being seen as possessing anything less than perfect culinary skills. Our society perpetuates the need to appear perfect. It’s everywhere you look. Things like this never happen to the fancy Food Network stars on television or in those glossy food magazines and cookbooks. 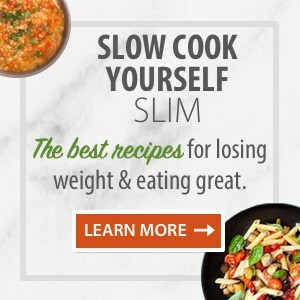 So, when they happen to us – normal, everyday folks – we end up believing that we messed up and that cooking is too hard. 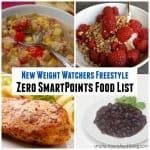 When the truth is that cooking, like weight loss, and most anything else in life, is never ever perfect. The key is to keep trying, learning and appreciating. I learned another valuable lesson in the kitchen yesterday. 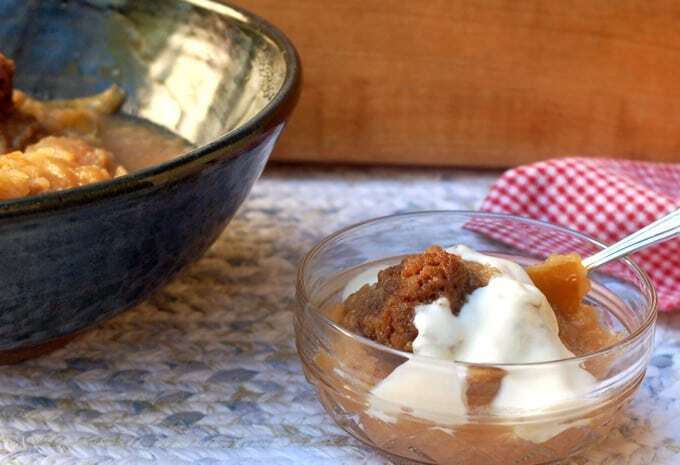 The recipe said to cook these slow cooker baked apples with gingersnaps on LOW for 3 to 3-1/2 hours, until they are fork tender, but still hold their shape. Next time I will set my timer, not for 3-1/2 hours, but for 2-1/2 hours and check them every 30 minutes or so, until tender. And if I lose track of time and/or they end up overdone, I’ll smile and savor them anyway. 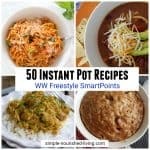 According to my calculations, each serving has 155 calories, *4 Weight Watchers PointsPlus, *5 WW Freestyle SmartPoints. Enjoy! 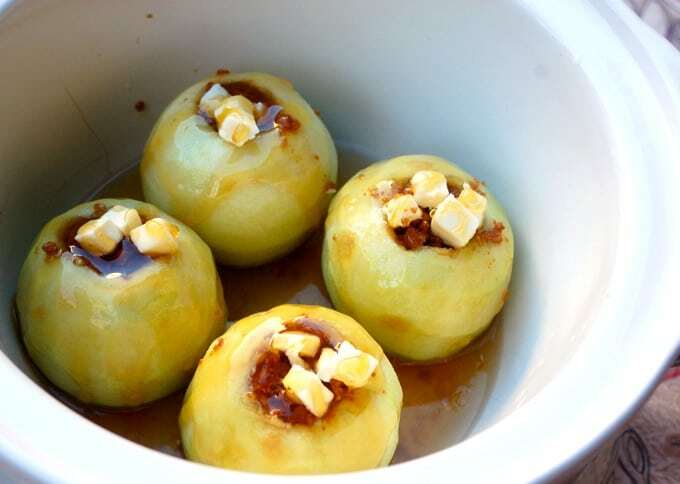 If you’ve made these Crock Pot Baked Apples with Gingersnaps, please give the recipe a star rating below and leave a comment letting me know how you liked it. 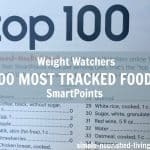 Easy, healthy and delicious slow cooker baked apples with gingersnaps are a perfect fall dessert with only *5 WW Freestyle SmartPoints. Peel the top half of each apple. With a melon baller, cut out the apple cores without cutting all the way through the bottom. In a small bowl, stir together the gingersnap cookie crumbs, brown sugar, cinnamon and half of the lemon juice. 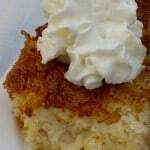 Fill the apple cavities evenly with the gingersnap cookie crumb mixture. Place the stuffed apples in the slow cooker. Drizzle the remaining lemon juice over the apples and then pour the apple juice over them. Dot the apples evenly with the bits of butter and drizzle with the honey. Cover the slow cooker tightly with foil and then place the lid on top. Cook on LOW until the apples are fork tender but still hold their shape, 3 to 3-1/2 hours. To serve, cut the apples in half and drizzle with the cooking liquid.